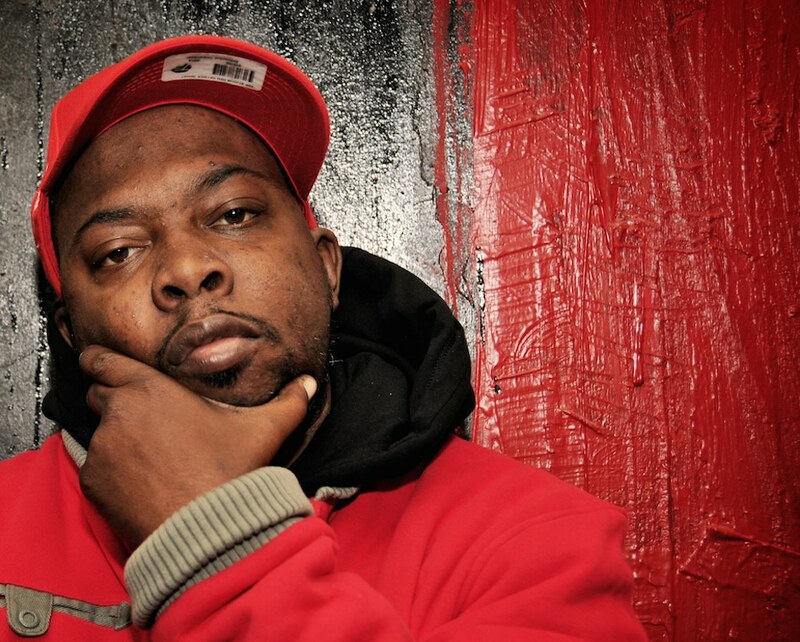 *Phife Dawg lives on in the Tuesday release of a new single that he recorded before his death, with portions of the proceeds going to charity. The late rapper’s wife Deisha and manager Dion Liverpool announced Monday (April 4) that “Nutshell” will debut today on Beats 1 Radio and will be available on iTunes. “Nutshell” is a track from the album “Give Thanks” that he had been working on at the time of his death. A video for the song will premiere Tuesday night at the Apollo Theater in Harlem. The family is donating 50 percent of the proceeds to the American Diabetes Association and the National Kidney Foundation.